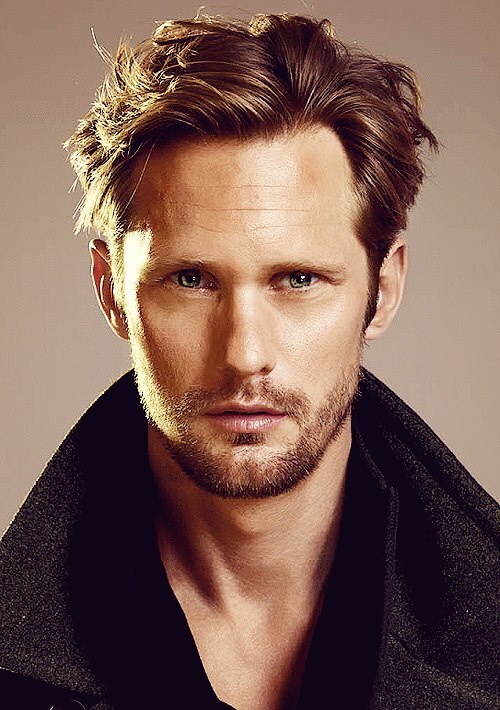 Until about maybe a month ago I had never heard of Alexander Skarsgard. 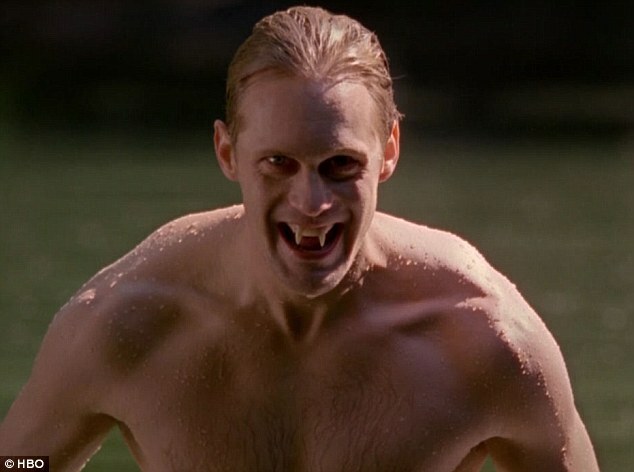 Thought True Blood was just some dumb vampire show and slept with more normalcy. Then along comes Channing Tatum and Magic Mike. I went through a little Channing stage, but there was Joe Manganiello in Magic Mike and well, just dang have you seen the man? 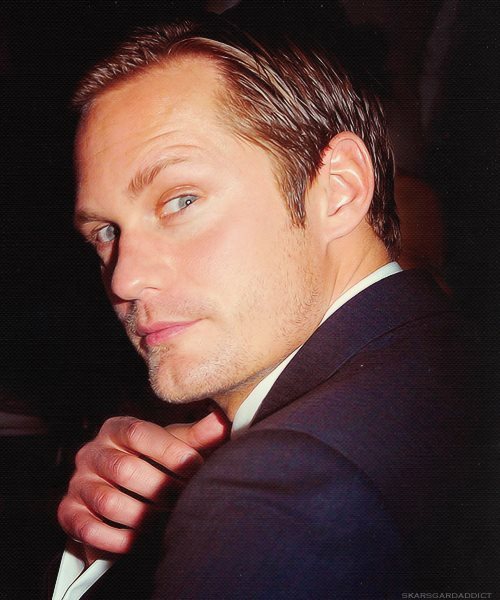 So it was on to where to see Joe which led me to True Blood. I watched what I could on “On Demand” it was kind of background noise waiting for the Werewolf Joe to show up. Then I found HBOGO and started True Blood from the beginning and there was Eric, long hair, sarcastic, a barbarian Viking Warrior. There were the great lines too, Like when he was worried about having blood in his hair, he was getting highlights after all. Then there was Eric with amnesia and drunk on faerie blood. You just had to love this man. 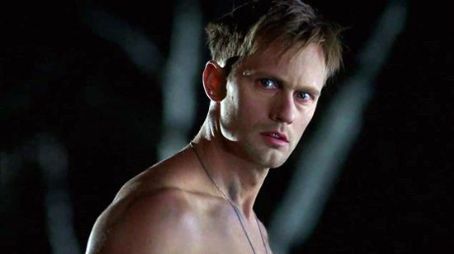 So after watching all 58 episodes of True Blood in 13 days (also carrying on with a full-time job and all of the other extra-curricular activities) I had to find out where else I could see Alexander Skarsgard the wonderful actor that played Eric. I found Melancholia – Not enough Alexander but he was wonderful when he was there; I found Straw Dogs – A disturbing movie but Alexander was amazing, great acting. 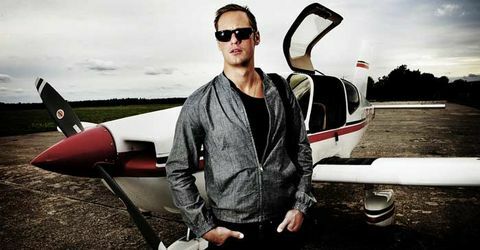 I found Generation Kill – I’ve only watched the first three episodes so far don’t want to overindulge the way I did with True Blood. But Alexander is incredible as Brad “Iceman” Colbert, he’s smart and he’s funny and he’s just amazing. 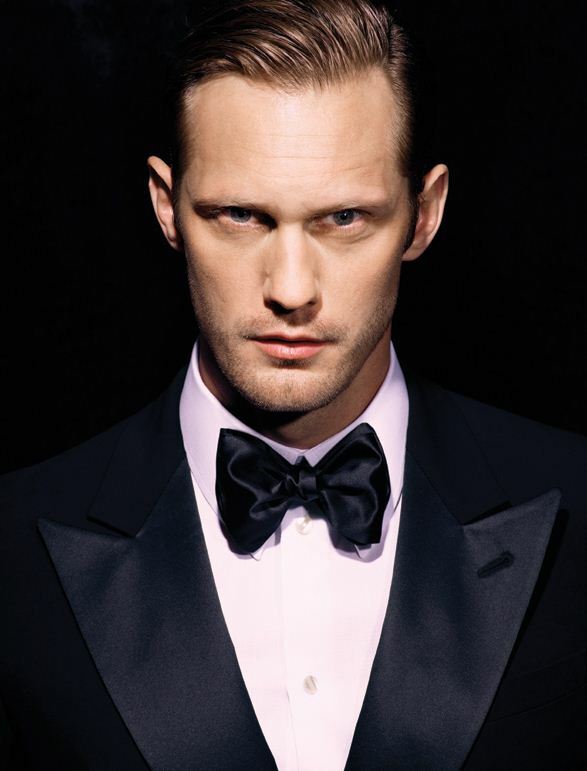 So after a month of indulging in my Alexander Skarsgard obsession it is his birthday and we must celebrate accordingly. Please enjoy the slideshow of some of my favorite pictures including some of a very young Alexander.